Henry Street Settlement graduates who were placed into jobs at Hotel on Rivington. Henry Street Settlement has been providing workforce services for over a century on the Lower East Side. Neighborhood residents know they can come to Henry Street for help finding a job or developing skills. Employers too, come to Henry Street in search of quality employees. Recently, seven graduates of Henry Street Settlement’s Workforce Development Center started new jobs at the Hotel on Rivington. 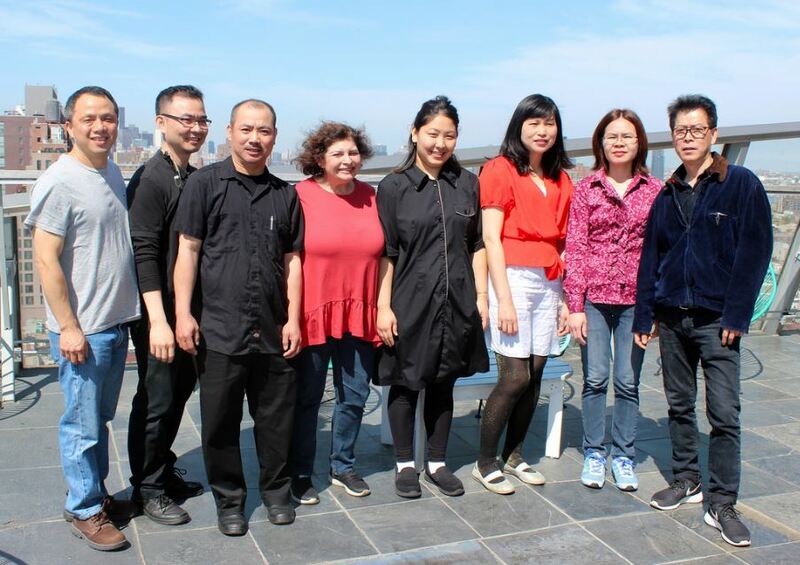 “Henry Street provides a wonderful service, and the employees who come through Henry Street stay a long time,” said Carolyn Arnovitz, Director of Housekeeping at Hotel on Rivington. Read more at the Henry Street Settlement website.